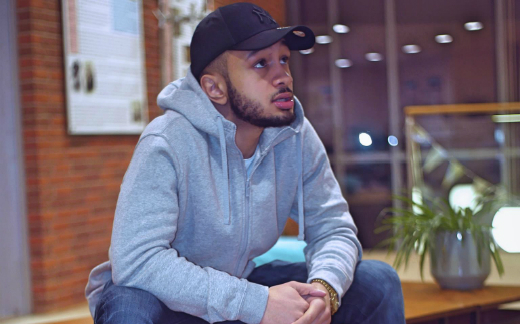 Formerly known as 4Tune, Shak Omar is a singer/rapper/songwriter from Liverpool. Comfortable in genres such as RnB, Hip-Hop, Dancehall and much more, he has been a recording artist since 2012. He states artists such as Michael Jackson, Lauryn Hill, Chris Brown, Usher and J Cole as influences. In the past he has supported stars such as Dappy, Mobb Deep and The Game in concert, as well as performing at many festivals. His latest RnB single ‘Clouds’ has been played on various radio stations including BBC Radio Merseyside, with a video due to be released.